Four Dimensions manufactures advanced semiconductor probing systems since 1978. Our Four Point Probe and CVmap systems are found in hundreds of fabs and research institutions around the world. We provide four point probes with an extended measurement range or sophisticated probing for compound semiconductors. Our latest innovation is a Modified four point probe for measuring pn junction leakage and sheet resistivity in the same probing step meeting the requirements for ultra shallow junction probing. 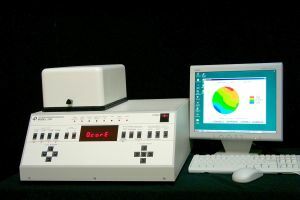 Our CVmap systems perform capacitance-voltage ( CV ) and current-voltage ( IV ) measurements directly on the unmetalized wafer using a uniquely designed Mercury probe. We offer the widest range of Mercury probe geomertries and special capacitance measurement electronics. 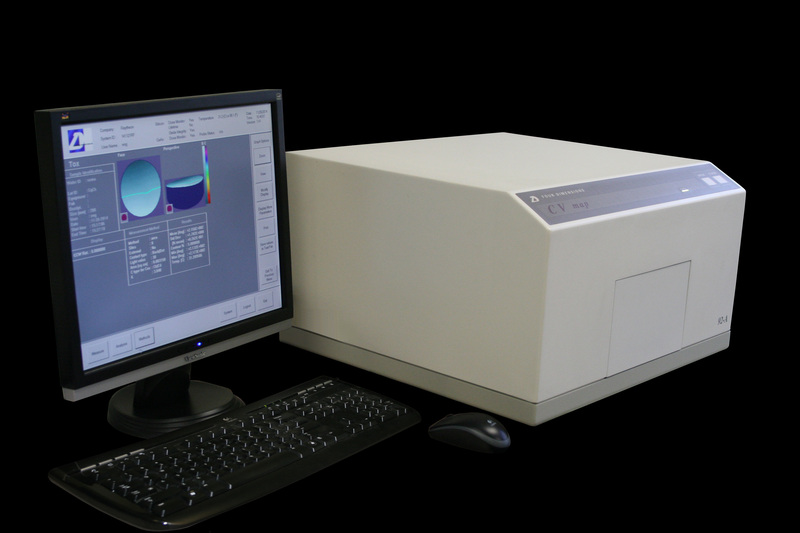 This permits our systems to probe and characterize a wide range of materials, including semi-conductors, oxides, dielectrics, SOI ( silicon on insulator ), and films on conducting or insulating substrates. In addition we provide measurement service using our advanced characterization tools.